Details: Save the date! More details to come. 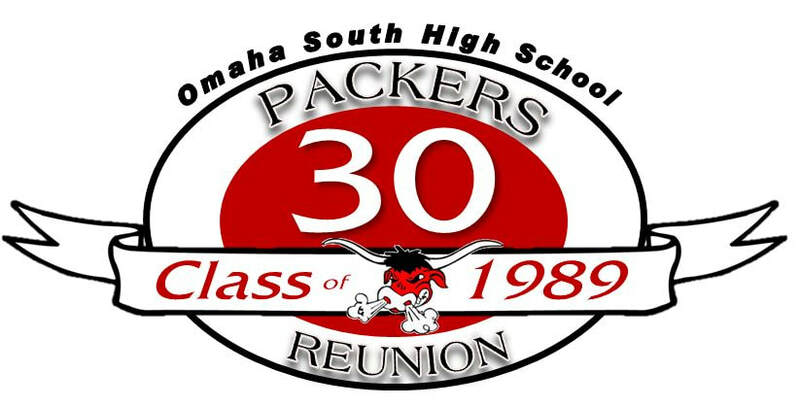 Everyone is invited to join the Class of 1989's annual get together bar night. Come hang out with some fellow SHS grads! Friday Night (July 18th): Come out to Donohue's Pub (32nd & L) and catch up with your classmates. Saturday Day (July 19th): School Tour! Meet at 10am in the main office at South High. Saturday Night: Come out to Saturday's at Stinson Park at Aksarben Village (67th & Center). That night the free concert is Recaptured - Journey Tribute Band. Band starts at 7pm. Following that, or in case of rain, meet at the Ramada Inn (72nd & Grover).